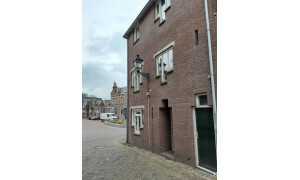 Apartment for rent Leeuwarden: Pararius rental offers. 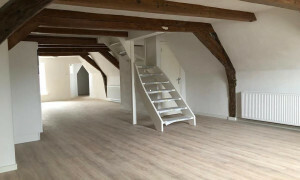 Apartments for rent in Leeuwarden? 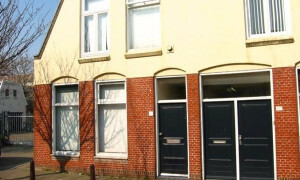 Visit rental site Pararius and find your new rental apartment. 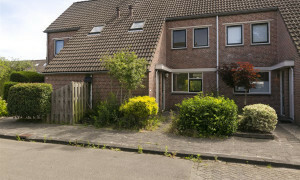 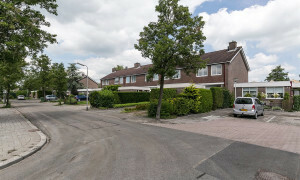 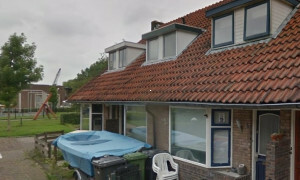 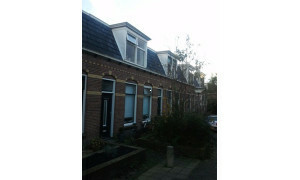 Pararius offers houses for rent in Leeuwarden. 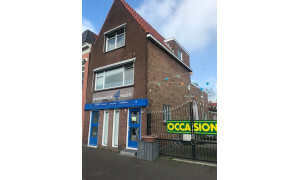 This site offers vast amount of rental apartments in Leeuwarden so you will always be able to find a nice rental apartment. 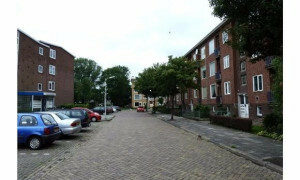 Moreover you can examine the rental apartments on Pararius free of charge. 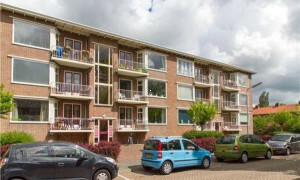 The site is constantly up to date so the rental apartments in Leeuwarden which are on the site, are available to you in real time. 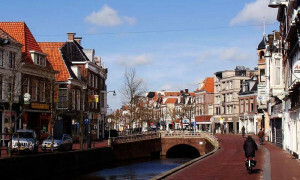 Leeuwarden is located in the province Friesland. 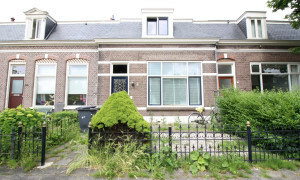 Leeuwarden offers an ideal combination between living and working. 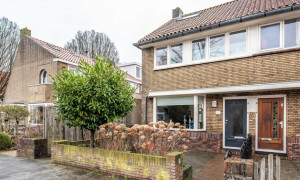 Leeuwarden ranks 11th on the list of best cities in the Netherlands, the quality of the rental apartments and the effort put in care and education are top notch. 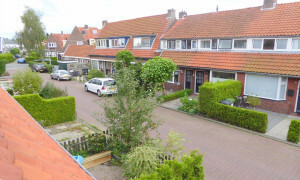 Much attention is given by the municipality Leeuwarden on leisure activities, for an evening out there are a lot of possibilities. 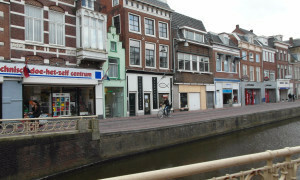 Leeuwarden has several theatres and cinemas, besides you can eat in one of the many restaurants in Leeuwarden. 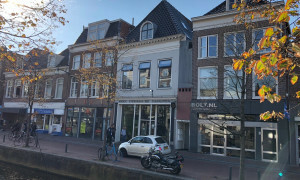 The accessibility of Leeuwarden is often underestimated, the connections with the public transport are extremely good, and within 75 minutes Amsterdam has been reached with the car. 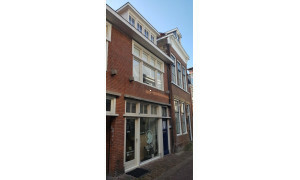 If you want further information about living in Leeuwarden, look at the website www.leeuwarden.nl . 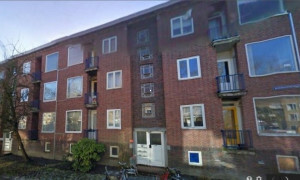 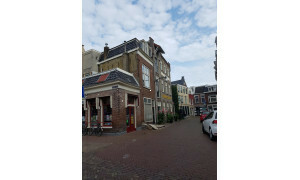 A rental apartment in Leeuwarden is found easily on the rental apartment site Pararius. 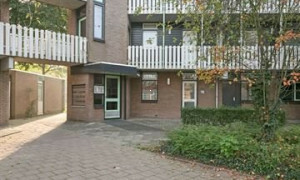 By the vast rental offer of rental apartments in Leeuwarden you will simply find your new rental apartment.